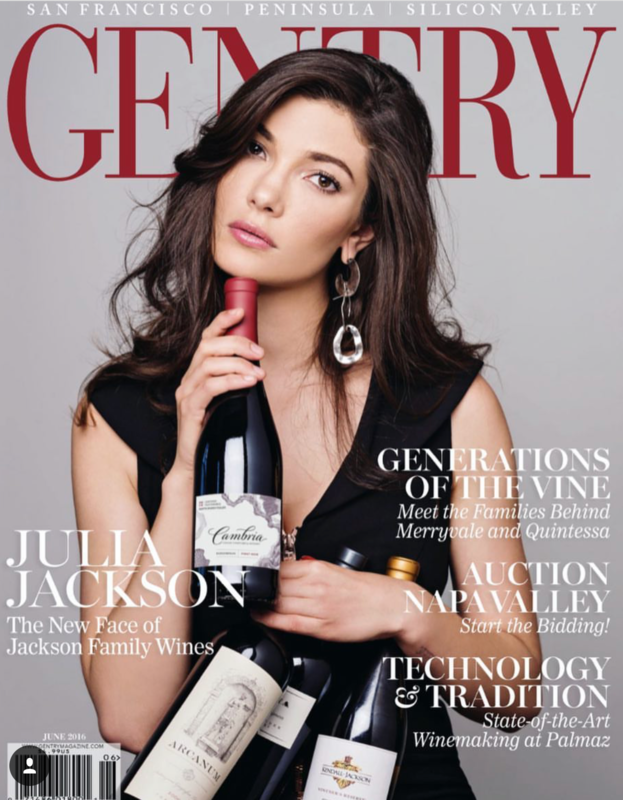 Being born into a family that has a love for wine is what helped Julia Jackson become as successful as she is today. She is the middle daughter for Jess Jackson and Barbara Bunke. Born in 1988 in San Francisco, Julia would take time during the summer to pick grapes and sort through them. No matter the temperature, Julia would work to keep herself busy in the family orchards. Being raised by two successful parents has helped her to understand that you have to work hard in order to be successful.While growing up, Julia Jackson grew life long friendships which carried through many stages in her life. It was during the summer months working on her families land that Julia made a friendship with a girl who was French. This led her to spend a summer in Bordeaux. During this summer, Julia learned the language and finding a love for their culture. The non-profit that Julia and her family works with each year is known as Cambria Seeds of Empowerment. This non-profit was created by Julia herself. It is through this foundation that Julia and her family work to pay things forward. The focus is committed to making sure that the women who have shown success no matter the adversity, are appreciated and honored for their roles. Julia Jackson’s non-profit will award grants to various organizations which exhibit strong qualities to their supporters. It is their belief that there is simply not enough role models in the world for women and girls to look up to. The organization is hopeful in creating more role models that are positive to look up to. One specific family wine that has helped this family to become successful is the Champ de Reves as well as their climb to the top with their own Pinot Noir. This specific model is successful in the high altitude within the Anderson Valley of Mendocino County.